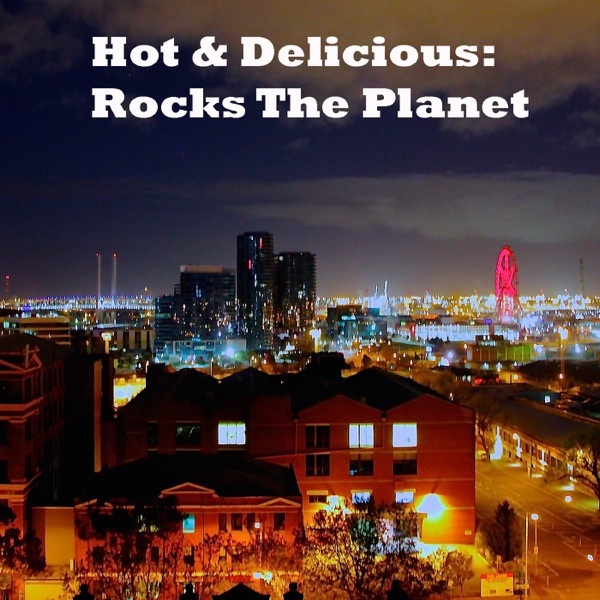 Hot & Delicious: Rocks The Planet | Listen Free on Castbox. Author: Dan Wilkinson (Hot & Delicious Group). Hot & Delicious: Rocks The Planet! is a weekly show on Bondi Beach Radio and podcast where we interview inspiring people and entrepreneurs across a range of industries (incl. music, film/tv, comedy, fashion, travel and more) about what makes them tick as people and drives their hunger for success.